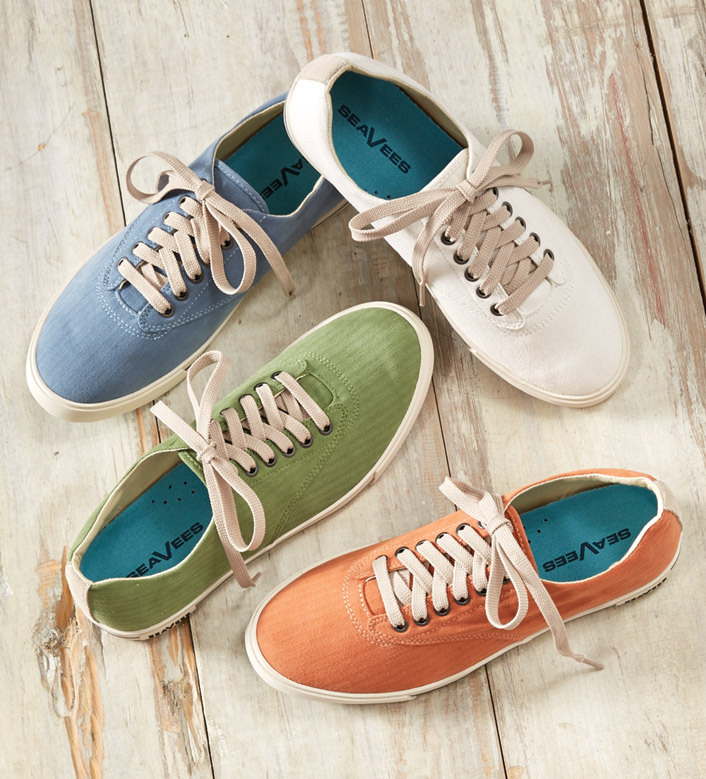 Light, comfortable best-seller with sleek, all-occasion style in salt-washed, 100% cotton, herringbone twill. Breathable cotton canvas lining, contoured footbeds, molded rubber soles. Imported.